So when sports stars and select scientists began telling us that not only should we eat less junk, but start skipping breakfast to improve our health, the “barriers to entry” to dieting success became more like a maximum security prison. The upshot? The end goal looked too difficult and many people stopped trying (and listening). And if you’re partial to the odd Messina triple-choc or bucket-load of hot chips: we feel your pain. Which is why we looked into whether it’s possible to reap the benefits of intermittent fasting… without actually fasting. Basically; it’s a protein-lite version of the keto diet. 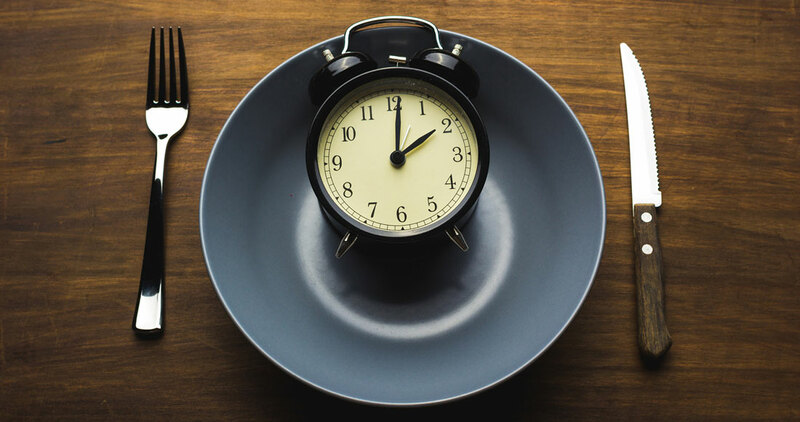 FMD researchers believe the ‘fasting mimicking’ diet could, “Promote immune cell regeneration and longevity associated with fasting without the need for food restriction and the potential adverse effects that come with it,” (Medical News Today). “Although the clinical results will require confirmation by a larger randomized trial,” they qualified, it could be worth a try: after all—in terms of risk—it’s no worse than actual fasting, the potential dangers (and benefits) of which are outlined here.